Ever been given coffee on the house at Pret? Felt your soul warmed by such a spontaneous act of kindness from a faceless corporate giant? That’s the idea. 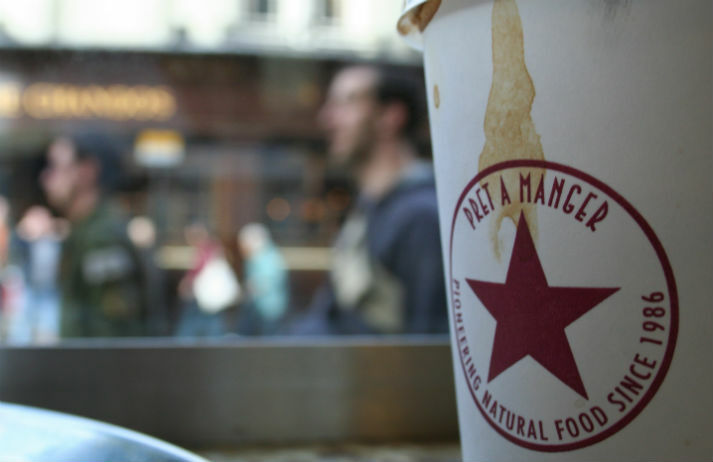 Freebies at Pret are part of corporate strategy, with employees encouraged to give them to the customers they take a shine to. Talking beauty is a big deal online. The most successful vloggers impart their wisdom to millions of loyal subscribers daily. Now, Tesco want a slice of the digital beauty pie. It's offering free video beauty consultations with British beauty experts to anyone with a Google Plus account. Volunteering is on the up. Socially conscious Millennials, greater connectivity and mutually beneficial initiatives mean more people are giving their time for free. Good For Nothing presents a savvy solution to the bureaucracy traditionally associated with the sector. Packaging doesn't just protect contents and indicate ingredients – it now talks like we're best friends. It’s friendly, cheery and even cheeky. But do we really want our food and beauty products to hit on us? What makes successful chatty packaging, and when do we want it to shut up?